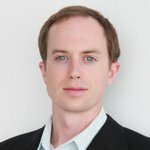 Erik Voorhees is among the top-recognized serial Bitcoin advocates and entrepreneurs, understanding Bitcoin as one of the most important inventions ever created by humanity. As a featured guest on Bloomberg, Fox Business, CNBC, BBC Radio, The Peter Schiff Show, and numerous Bitcoin and industry conferences, Erik humbly suggests that there is no such thing as a “free market” when the institution of money itself is centrally planned and controlled. Like an automobile, Bitcoin is very technically advanced, and it can be extremely complicated, depending on how much you want to know about it. But also like an automobile, you don’t actually need to know much about Bitcoin’s technical details in order to use it—and in order for it to change the way you look at the world. The currency unit used on that network (“bitcoins”). Thus, as both a payment network and the specific currency used on that network, you use “Bitcoin” to receive and send “bitcoins” to and from other people. To clarify this, consider a comparison to items with which you’re already familiar: PayPal and U.S. dollars. PayPal is a payment network, but not a currency. On the flip side, the U.S. dollar is a currency, butnot a payment network. You use the PayPal payment network to make transactions in U.S. dollar currency with people. Now, note that the PayPal payment network is operated and centrally controlled by one company (PayPal Inc.), and the U.S. dollar is created and centrally controlled by one organization (the U.S. federal government). Here’s where things get important, and revolutionary—and a little weird. With Bitcoin, the payment network is decentralized. It is not controlled by any company or organization. Think of it like filesharing—a network of computers that talk to each other, but nobody controls the network itself (there is no central server). The currency unit, called bitcoins, is also not created or controlled by any central party. Bitcoins are created by the network itself over time, in a somewhat random process that distributes the new coins to those computers that are supporting and operating the network. The number of coins created in this way is limited by a clever mathematical system. As of this writing, there are roughly 12 million bitcoins in existence, and this will continually increase over time to a maximum of 21 million bitcoins many years in the future. Unless you care about how Bitcoin accomplishes this, the above is really all you need to answer the question, “What is Bitcoin?” Answer: It’s a payment network, and a currency used on that network, which are controlled by no central party. The number of bitcoins in existence is limited by mathematics. While computer engineers and mathematicians might find Bitcoin’s technical details fascinating, most people don’t really care about that. And while it’s true that Bitcoin permits financial transactions that have essentially zero cost, and which occur instantly any- where in the world, these consumer benefits are not really what’s important, either. The real magic of Bitcoin, the reason it’s so newsworthy, comes from the consequences of its existence. The fact that Bitcoin is decentralized, with no controlling entity, has fundamental implications. Because there is no central control, the power of the currency and its payment network belong to the people who use it. And this power is tremendous indeed. Bitcoin enables any two people, anywhere on earth, to transact with each other freely. They cannot be censored. There are no rules for their exchange except those they set between themselves. With Bitcoin, there is no third party watching over the participants of economic activity, approving their conduct and charging a fee for doing so. With Bitcoin, one does not need permission to direct one’s own financial life. This means people can contribute to controversial causes they believe are important, with no government agency or financial company able to cut off the payment flow. It means an entrepreneurial child can start an Internet business before he or she is 18. It means a rural African farmer can receive payment for crops from a neighboring city, even with no bank account. It means a citizen of a tyrannical nation can hide his financial assets from seizure. Bitcoin means that for the first time in history, every person has financial sovereignty. Private property can now truly be controlled by the owner, and nobody else. The rules of finance, and our economic relationships, now become set and regulated by markets instead of by politicians. By the individual, not the collec- tive. The value of one’s savings now cannot be reduced through monetary debasement (i.e. inflation). Trade between individuals is now the business of only those individuals. Certainly, some of these implications are controversial. Indeed, they will have profound consequences on human society, just as do all great technological achievements. A good way to think of it is that Bitcoin represents the separation of money and state—the ability to “practice one’s own economic behavior” without the permission of anyone else. It removes the power over money from governments and banks, putting it in the hands of anyone who learns how to use it. It brings privacy in an age of surveillance, and honesty in an age of manipulation. So what is Bitcoin? It is an experiment. It is a project that, if successful, will change the economic relationship between humans on a fundamental level. Its implications have just barely been explored. Like any experiment, it can fail, but the genie is now out of the bottle. While this genie goes about its business, many things you take for granted will likely change, so it may be wise for you to educate yourself on the technological, mathematical, and economic phenomenon that is Bitcoin. 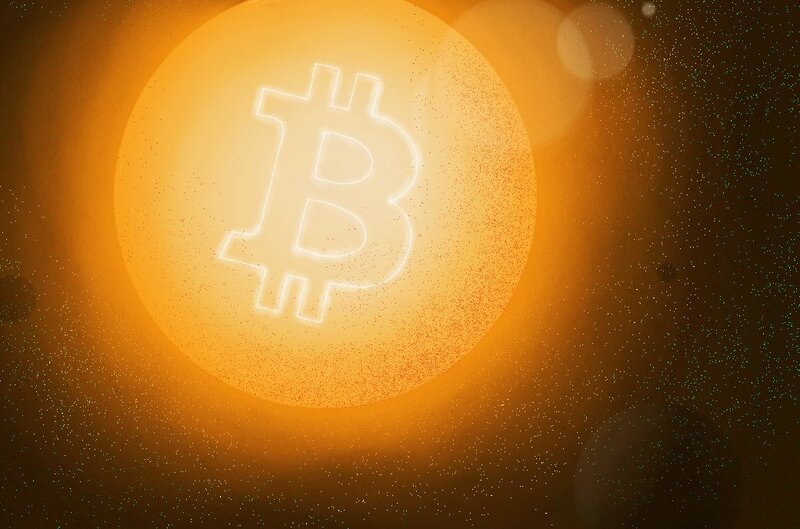 Originally published in yBitcoin Magazine.